Simply put Kama Poker is the Kama Sutra of Poker. Imagine Vegas in your bedroom, infusing the delights of eroticism with the challenge of Poker. It is an adult board game that ignites intimacy and excites sexuality. 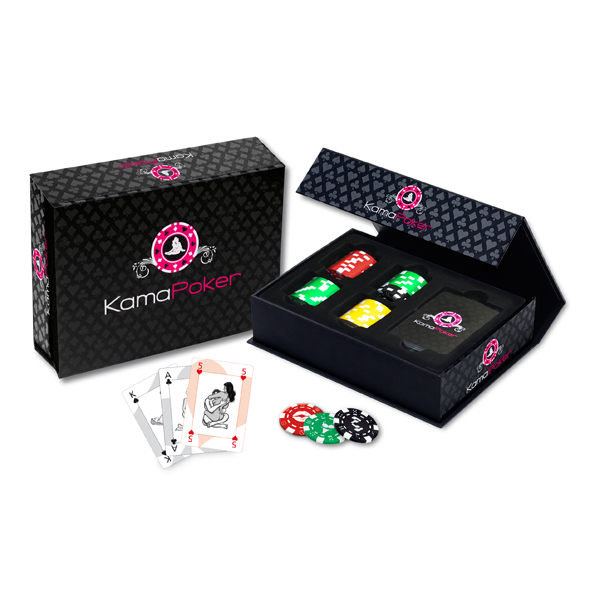 Through Kama Poker you will discover the delights of the art of Kama Sutra mixed with the mind games of Poker bringing a sensual game of Strip Poker to the fore. Including real Vegas chips, simple to use instructions and exciting explicit cards that will leave both players guaranteed winners by the end of each round. 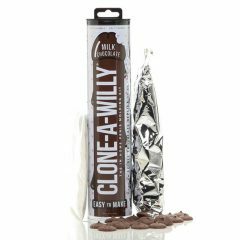 Superbly split into four phases this enticing adult board game has brought delight to millions of couples worldwide. Phase One: the Strip, sees you start off the journey with sensual foreplay. Phase Two: Caress, you feel the game spice up and this phase lets you taste what lies ahead. Phase Three: Excitation, this intertwines intimacy, requiring you to overcome obstacles as you slip towards success. Phase Four: Ecstasy, the final phase brings the true art of Poker to the fore, lay down your cards, will you bluff, win or lose? Will you be gratified or gratifying remains to be seen! An adult board game stylishly presented with 48 Vegas style poker chips, 52 cards depicting the positions of Kama Sutra and easy instructions. An amazing game that will make you want to lose your shirt, your lingerie and even your body! !